Assignment: Develop and implement a marketing plan on behalf of a private investor for the disposition of a high image multi-tenant Industrial/Flex project located in the highly desirable Kearny Mesa submarket in San Diego County. Result: The Hefner Vernick Team generated multiple purchase offers and ultimately identified a Southern California based investor, BKM Capital Partners who was aligned with an institutional capital partner. The Hefner Team represented Buyer and Seller in this transaction, which ultimately closed on an all cash basis. 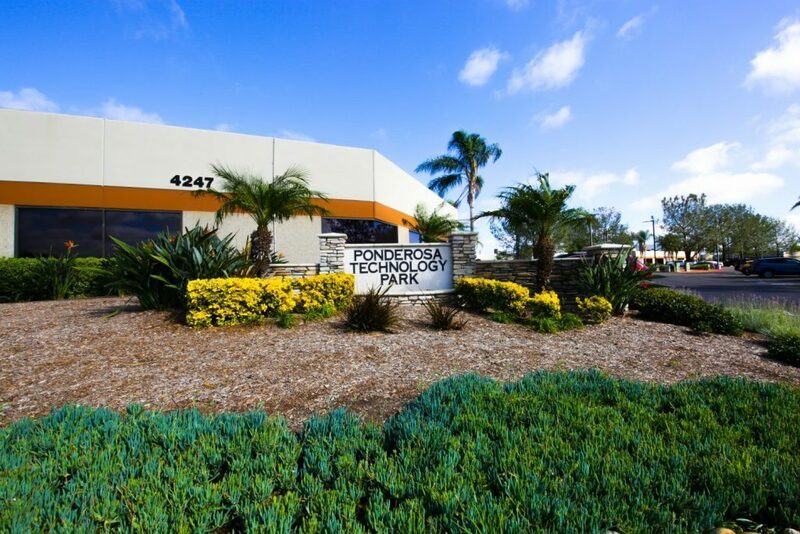 The transaction was also structured with three extension options for the benefit of the Seller, which enabled the Seller to identify an up leg exchange property prior to the Close of Escrow.